When scientists study something 500 kilometres long, it’s easy to lose touch. When scientists study something 500 kilometres long, it's easy to lose touch. 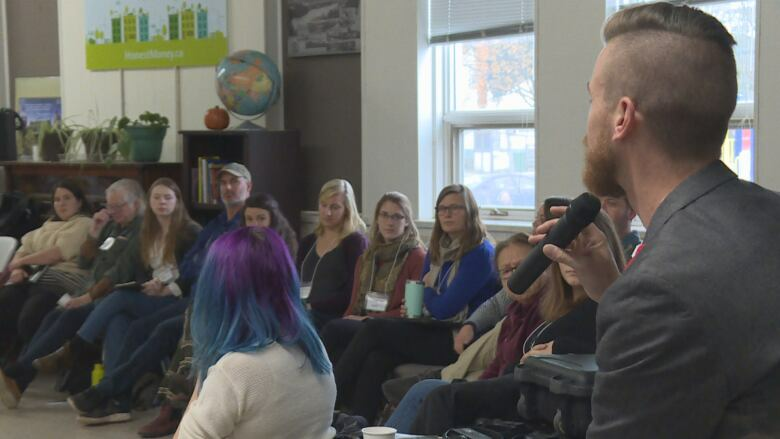 That's one of the reasons dozens of researchers, environmentalists and government agencies have come together in Fredericton to discuss the future of the St. John River, known to First Nations as Wolastoq. 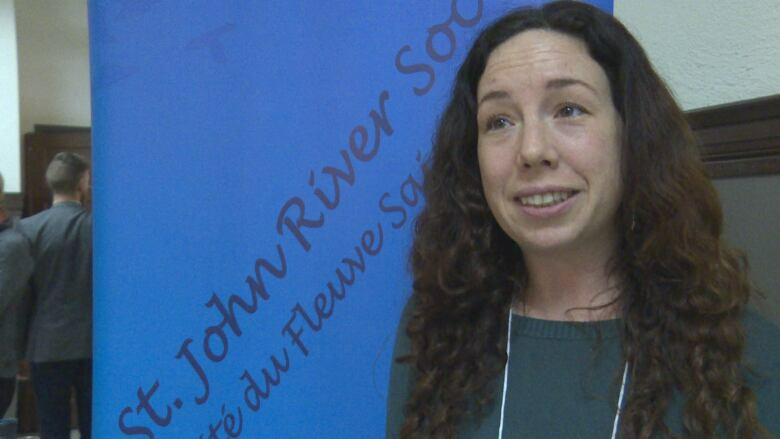 Now in its sixth year, the St. John River Summit was held Wednesday on Fredericton's north side. "It's an opportunity for organizations, agencies, stakeholders, rights-holders to come together and talk about what they're doing in support of a healthy Wolastoq," said Simon Mitchell, the lead freshwater specialist with the Canadian World Wildlife Fund. Pollution, flooding, dams and wildlife are all major topics of concern for those working closely with the waterway. While Mitchell said no single threat is more prominent than others, it's important to address them all each year. The river and watershed make up the largest water system in New Brunswick, originating in Maine, with a northern branch crossing into Quebec. The size of the river makes it important these 70 experts meet and compare notes. "Generally, we're trying to create a broader awareness and application for the river that so much wildlife and people rely on," Mitchell said. Recent high-profile pollution dumping into the river system, as well as major flooding, were topics of discussion. Another threat includes invasive species, such as plants like Eurasian watermilfoil. 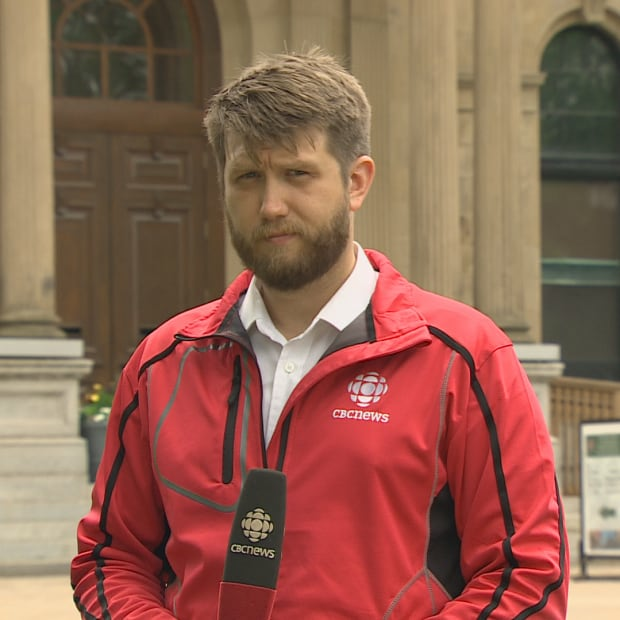 "It's a particularly noxious species because it grows really fast and it spreads really fast," said Meghann Bruce, a research scientist with the Canadian Rivers Institute. "It competes with native species, changes rivers and habitats as well as the socioeconomic values of the rivers." 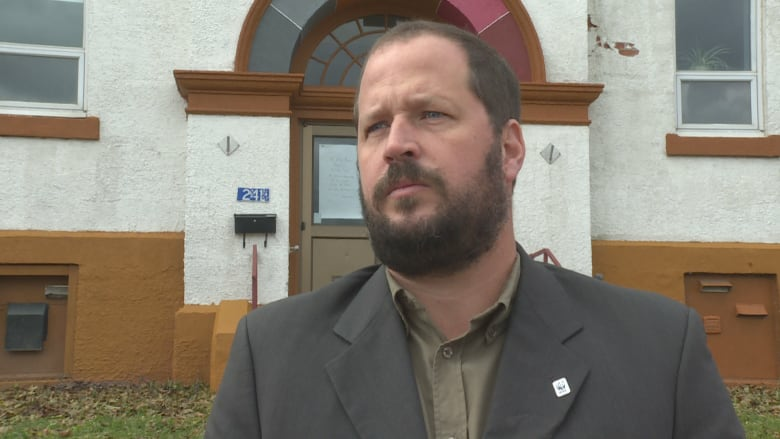 The plant has shown up in the St. John River in the Nackawic area, the inner island channels in Fredericton and in the Kennebecasis and Nerepis rivers, which feed into the St. John. The watermilfoil may have already spread farther, beyond the reach of current surveys. That's why Bruce, taking part in the summit for the time, appreciated the chance to share her research and educate others. "This is a really important opportunity for me because I have all of the people I need in one room to help me spread this message," she said. "These are the local watershed groups and local community actors of the river … that can help increase awareness of this spread and help prevent spread to other watercourses as well."